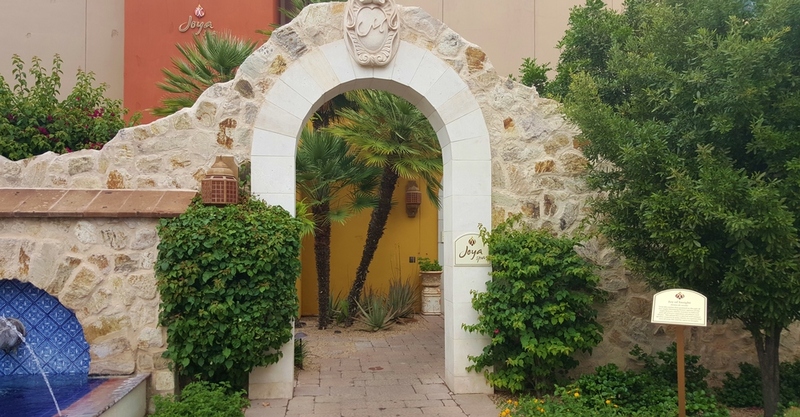 In discussions about the beautiful spas here in the Valley, Joya Spa at the Montelucia invariably ends up in the conversation. When my friend Susie, a huge fan, suggested a relaxing Sunday afternoon couples massage, I agreed it was time to finally schedule a visit. Inspired by the beauty and ambiance of Morocco, this award-winning, 31,000 square foot spa is truly a gorgeous oasis. 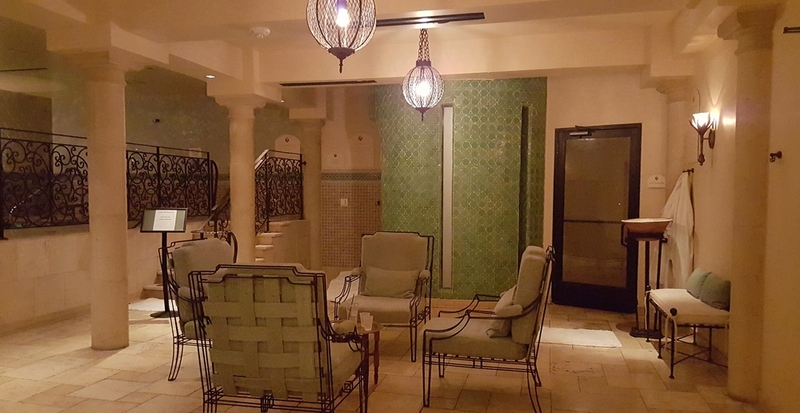 With 19 treatment rooms, unique amenities such as a tranquility walk, hamman or Turkish bath, whisper room with plush gauze-curtained beds, and private rooftop pool with stunning views of Camelback Mountain, it's no exaggeration that this is one of the most impressive spas I've seen. I loved Susie's brilliant idea of a couples massage. It's a wonderful way to enjoy the spa with a dear friend, and the 80-minute massage with the added option of aromatherapy and chocolates was an amazing splurge. Joya Hammam with steam, whirlpool, sauna and cold deluge. While a rare rainy Arizona day prevented us from lunching at the rooftop pool, the grounds of the Montelucia offer other choices. 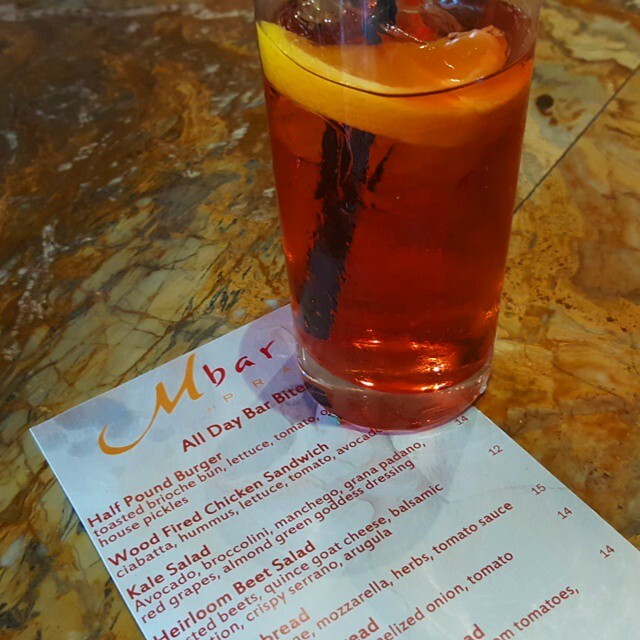 We enjoyed our lunch on the patio at Centro Lounge as the sun came out, and I finished up at the M Bar at Prado with a Negroni (and great service from Franco and Kyle). A perfect afternoon; I can't wait to return. Visit Joya Spa for more information and a list of services.